If you are looking for the best bass headphones to buy under $1000 – $100, stop here. After extensive research, I've put forward some of the best bass headphones that you can buy right now. If you are a bass-head, craving for bass in every song you hear, you'll love this post. There's a common misconception that Beats Headphones that are used for brain wave are the only ones that offer great bass. There are other headphones in the market that actually beats out of the water. The driver size is the first thing you need to check for while buying good bass headphones. Larger drivers are capable of producing quality sound of wide frequency range, reaching the greater depths of bass. Sometimes, having a single bass would not be ideal for satisfying a bass-head. In those cases, the bass headphones come with a dedicated bass driver on each ear cups along with the default drivers. These dedicated drivers operate on the lower frequency ranges, that's where the bass falls in. Impedance is the measure of resistance. Headphones with higher impedance produce a great bass definition, but they do require a good power source. The bass headphones that have an impedance of above 35 ohms may need an amp, for it to sound good. Even some of the relatively high impedance headphones can be driven by your smartphone, but they may not shine to it's fullest potential. If you are looking to use the headphones with your smartphone, impedance is the factor you need to look at. If you are looking to wear the headphones for prolonged hours, comfort is the thing you need to look at. The ear pads made of extra soft material, and some of the headphones even have a breathing foam to reduce the heat production in the ears while wearing. On ear headphones tends to sit on the ears comfortably, whereas over ear headphones cover the ear fully blocking out the noise. Note that, if you are shelling out more money, it doesn't mean that you are buying comfort. These headphones are like the industry standard for bass. The Cylinder is made of brass, that's specially design for bass production. As of now this product is imported from Japan by Amazon. The headphones have 30mm drivers and also come equipped with carbon nano tube diaphragm. 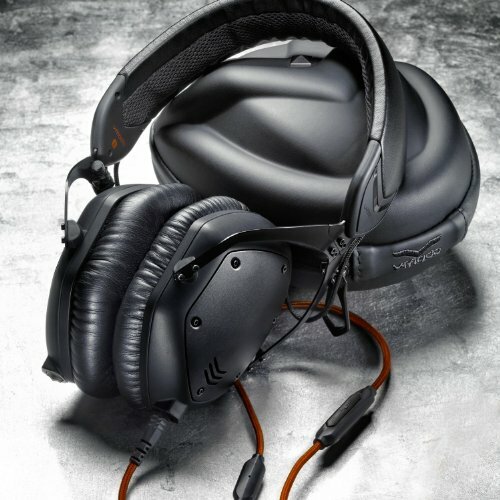 The drivers enable the headphones to produce sounds of frequencies ranging from 4 Hz – 29 Hz. This kind of wide frequency range is what that matters while producing deep rumbling bass. There are two drivers for each earcup. One is a generic driver and other is dedicated to produce bass of low frequencies. The mids and highs are clear. For the headphones to perform to its fullest, you may need to make use of equalizer. They are like two stereo speakers mounted to your head. You can really feel the natural presence of the sound. Due to the low impedance of the headphones, the sound is quite balanced and offer decent bass without an amp. But when you connect these headphones to the amp, the bass roars in. The sound isolation is excellent like that of most of the bass headphones out there. The headband is adjustable and the earcups are foldable. For some of the people, the earpads that these come with are not comfortable. If you are too concerned about comfort, there is no shortage of earpads. 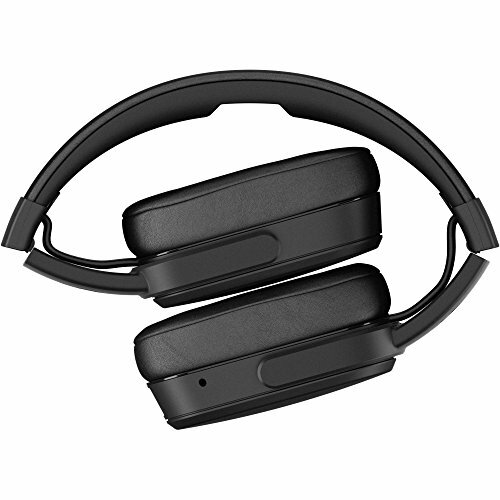 Brainwavz Hybrid Memory Foam Earpad are greatly comfortable and durable. With the built-in earpads, you can comfortably go for 3 hours of gaming or music. These are big headphones, that look odd for small heads. The build quality is great. Truly speaking, like that of other bass-centric headphones, they are not portable. It comes with a 1.2m cord, like always you make use of an extension cord if you feel the cord is short. These headphones are the best bass headphones in the world. This is one of the most overlooked headphones out here. 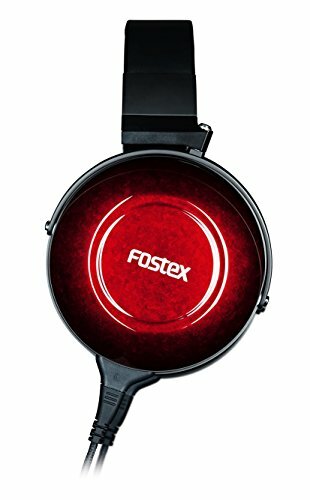 Maybe for some of the folks, Fostex is not a well-known brand. It's reddish body look is amazing. If you are a pink color lover, then don't miss out to check the best pink headphones. 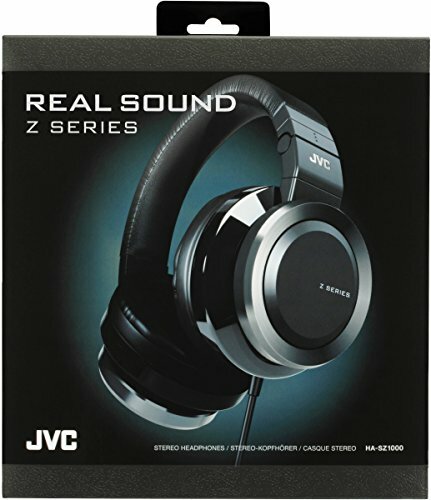 ​The frequency response of these headphones is from 5 Hz – 45 kHz. The low end is controlled and the bass is excellent and punchy. It certainly doesn't overpower the main playback most of the times. It offers you a clean bass. When it comes to mid range, these headphones are known for the excellent details they offer – absolutely great for vocals. The high end is crisp and can go loud without screeching. The sound stage is excellent. When hearing to the music you can feel the acoustic space around you. 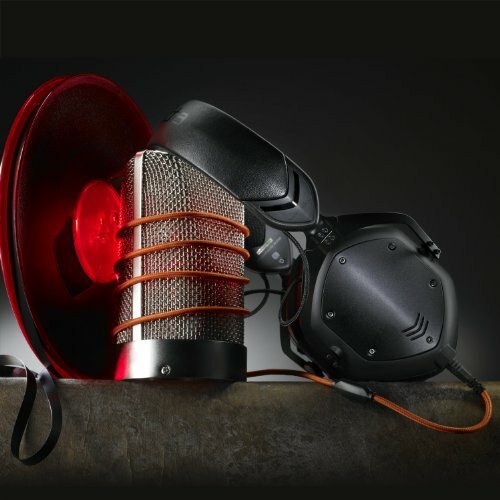 When it comes to sound staging, it can be compared to the open-backed headphones. Nevertheless, they offer an excellent sound isolation. Although you can power these headphones with your iPhone due to the low impedance of 25 ohms, the quality is nowhere matched to that when you plug these to a good amp. The headphones feel solid. They are greatly comfortable as they provide you sufficient adjustment of the headband and the ear cups can be swiveled for the perfect fit. The ear pads are made of synthetic leather, that some of the people may find little less comfy than that of lambskin leather that you find in some headphones. ​The build quality is superb. The ear cups have a lacquer finish and is nice. The cord that comes with these headphones are extremely long, making then suitable to be used in front of TV. Overall, the build quality is awesome. Best audiophile-grade closed-back headphones for audiophiles. The bass response offered by these headphones is outstanding. There is a bass controller by which you can control the amount of bass you wish. There are bass levels from 1 to 4. The last level (4th level) certainly overpowers the music and for most of them the level 2 and 3 would be great. When you first buy these headphones, you need to pass the headphones burn-in period of 48 hours enabling the headphones to sound to its best. The bass is certainly what these headphones excel in. Apart from this, the mids are crisp clear. The treble is softened a little bit, that is an audiophile thing you would not notice, unless you hear to EDMs and octave waves! The soundstage and surround sound is decent. But it can be nowhere compared to J.V.C HA-SZ2000. ​These are circum-aural headphones, meaning that the earpads rest around your ears and not on them. This alleviates the pressure that is put on your ears due to the tight seal. The cushion in the earcups are super soft and offers comfort like that of pillows. Build is another thing that these headphones excel in. The bass control button, and the detachable cable features truly sets these headphones apart from the competition. The headphones come with 16 covers, that can replace the design on earcups. The headphones are greatly durable. The headphones also come with an accessory kit and a remote mic cable, that includes an inline mic. Best bass headphones for customization freak. These headphones come with dual-drivers of 50 mm each that enables the mid-highs not be affected by bass. This dual-driver configuration enables the headphones to produce deep bass and vivid mids and highs. After a good burn-in, bass turns out to be tight and controlled. The midrange appears slightly recessed. But when you try it out with EQ, it's still pleasing. The sound is smooth and clear. The treble is also clear, and gets better after the burn in period. The soundstage is pretty good. The great thing is that these headphones sound similar to Bose IE 2, the high-end headphones. But unlike IE 2, these cancel out unwanted noise pretty effectively. As they are made for portable use, they are quite comfortable. They tend to not develop warmth in your ears after sometime, like that of Beats. The headband and ear cups are so comfortable that you won't feel any tightness in your head. 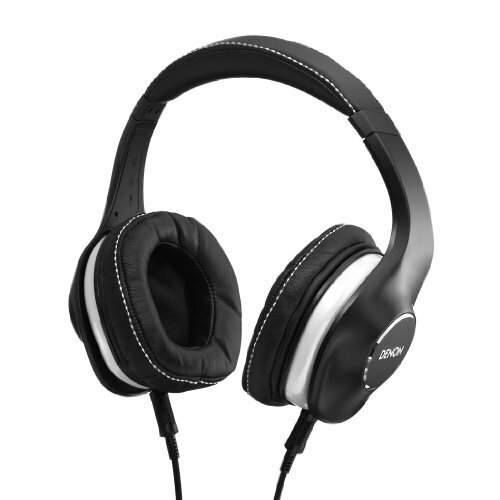 The ear cups are of faux leather based with memory foam, offering you a snug fit. You can easily wear these on for hours. They have a rugged design. Every component from headband to cord is built to last. The CLIQFOLD design of the headphones make it ideal for use while traveling, and squeeze in compactly in your travel bag. It also comes with a shield kit to customize the colors and design of the headphones shield. It also comes with a noise isolating mic, that's a plus point if you are planning to use these with smartphones. If you want the best bass headphones for travelling go for these. Looking at the image, don't think this as wireless headphones. They do come with detachable cords. The bass is excellent. But they do need a decent burn-in time to perform to the fullest extent. The bass is well controlled, and certainly won't overpower the music. But certainly being a bass headphone it's punchy. The mids are natural and vocals are clear. The trebles are sparkly, but sometimes they may go overboard in high volumes and annoy your ears. They come with 18 ohms of impedance, making it easy to be driven by your cellphone. 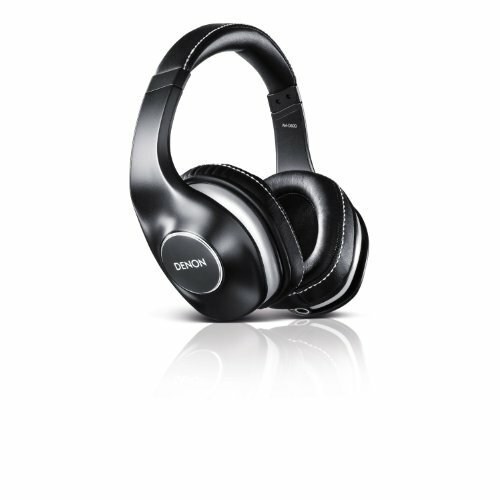 You make use of the official Denon app to tweak the sound according to your needs. They are great at comfort. They just rest on your head, neither tight nor loose. You can easily wear these while sleeping with great comfort. The ear pads are made of memory foam that does a good job of passively blocking out ambient noises while you wear them on. For small heads, they may be slight loose causing the bass to be heard less a little bit. The headphones are built solidly. They come with two cables one is 10ft NOFC cable and another is of 1.3 ft with inline mic for use with cell phones. They are quite big headphones. Nevertheless, they are greatly built and comfortable. 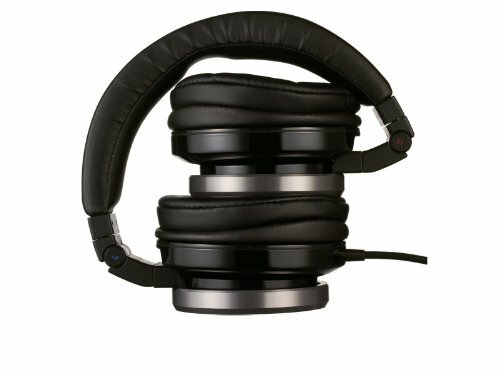 Great comfort bass headphones that you can buy. 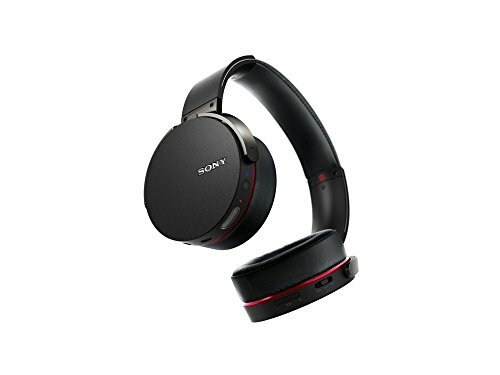 These are the best bass headphones ever by Sony. The headphones come with extra large 50mm drivers, that are exclusively engineered to produce deep rumbling bass at ultra low frequencies. The bass is crisp and tight but not at the cost of music of other frequency ranges. You can almost listen to any type of music with these headphones. The best part is unlike other bass headphones, you can drive these headphones to their full potential even with devices like iPhone with great bass at even low volume. On the long end, they also have the capability to handle high power (3000 mW) which makes it good for studio applications. They absolutely sound great at all the frequency ranges. 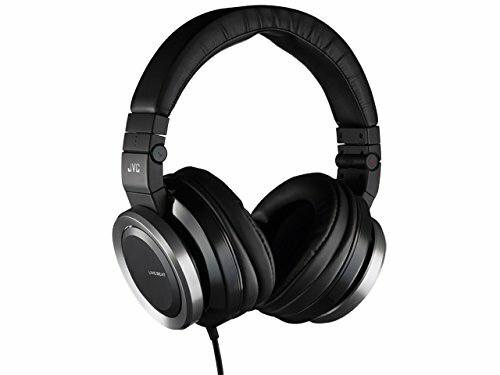 If you are looking for a good headphone for mixing, then go with planar magnetic headphones. I would rate 5/5 when it comes to sound quality. 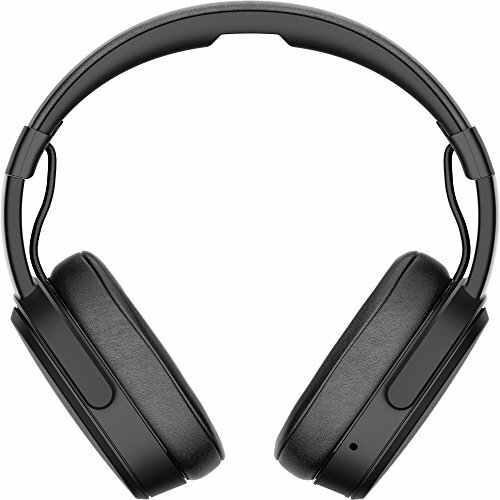 ​Looking at the size of the headphones, you may be wondering what fit this giant may offer. Actually, Sony managed to turn the negative to positive quite effectively. The ear pads are made of extremely soft leather that completely engulfs your ears, and provides you a secured seal fit. In hot weather conditions, the pads tend to develop some heat, but that would not be an issue for most of us. You can easily wear these on for 4-5 hours with great comfort. Due to the secure fit, it offers excellent sound isolation. It is nicely solid built. They don't feel cheap at all. But the only complaint is that the OFC cord is only 1.2 m, which may be a downside for some of the folks. If you are not using a portable player, a decent extension cable may do the job. 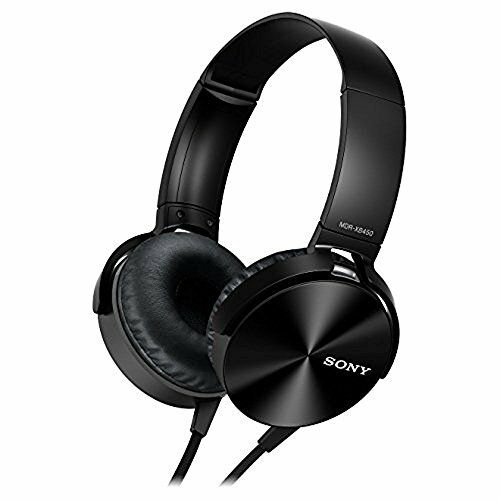 ​If you want good bass headphones that perform great throughout the frequency spectrum these won't disappoint you. The frequency response of these headphones are from 5 – 28,000 Hz. These headphones contain two drivers one is for mid-high frequencies and another one is a 55mm subwoofer dedicated for producing deep bass. The thing that astonished me is that. Even with great bass, these headphones offer good highs that are clear. It is due to the dual driver set up in the headphones. They offer good noise isolation, due to the snug fit. The sound does not easily leak out of the cans. Don't try to drive these headphones right from your phone. With just a little amp, these headphones can blow your ears off! Although they are a bit heavy due to dual-drivers, they are easy to wear for prolonged hours. But the only downside is that for some of the people stock earpads may be uncomfortable. In that case, opting for a pair of other earpads like Brainwavz one can do the job. Durability would not be an issue as these are solidly built with silver ring surrounding the driver housing and the premium plastic body. 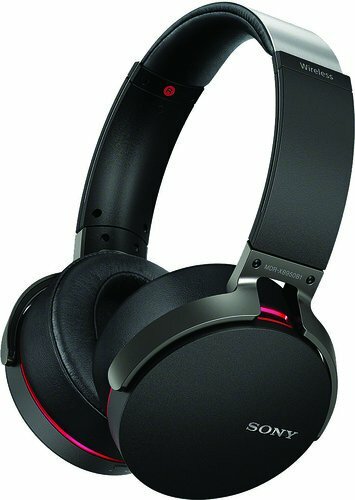 If you are looking for a good bass headphones under $150 go for it. These headphones feature a 55mm driver, that's a bass extension driver. Another driver is 40mm, and deals with mid-treble frequency ranges. It is very rare to find good bass headphones under $100 that feature dual-drivers. Along with this, there is also a bass control slider, which you can use to adjust the amount of bass you wish to listen according to the song you're listening to. This feature is also one of the most loved feature in Beyerdynamics Custom One Pro that costs double than these. The 40mm driver does a good job of producing great mid and treble sounds. 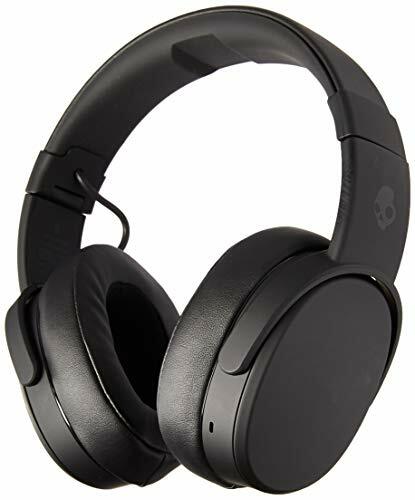 The greatest selling point for SkullCandy is that there is no need of external amp for driving them efficiently as the amp is built inline within the earcup. But still, buying a good amp like Fiio E11 can make things better for some people. The ear pads cushion is soft and offers good comfort even after prolonged use. They rest around your ears, blocking out decent amounts of external noise. They won't fatigue your ears. Build quality is good for the price. But they seem a little plasticky if you've ever used other audiophile-grade headphones. But still, they can survive a lot of drops. For most of the people, it's very durable. These also come with a travel bag, that's great for traveling. These are a bit heavy with dual drivers and built-in amp. 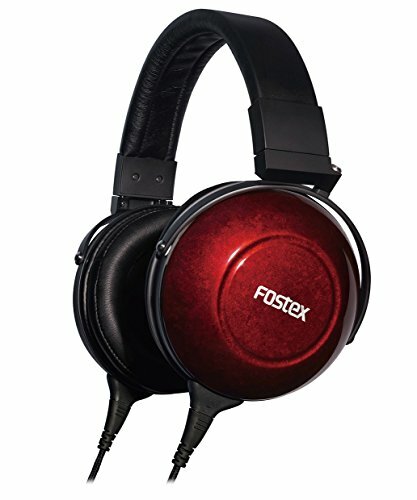 Best dual-driver bass headphones for the price. 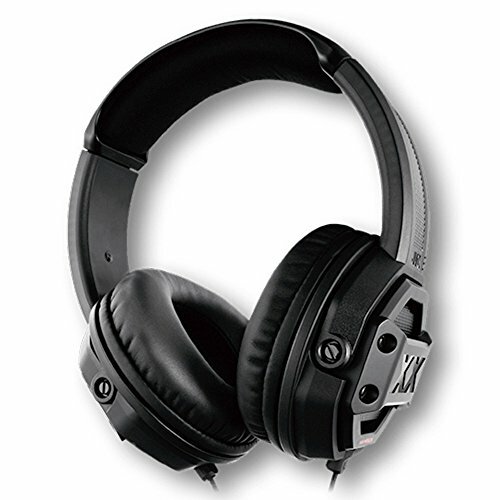 These headphones are equipped with large 50mm drivers, that are capable of reaching the frequency as low as 5Hz. This enables the headphones to produce deep rumbling bass. Considering this, these are absolute bass monsters. These headphones have a nice balance between mid and high treble ranges. At first, it seems like that the bass is bloated and treble is not clean. But after 48 hours burn-in time, the headphones really shine and excel in all frequency ranges. But I do personally felt like that there is a room for improvement in treble space. Nevertheless, in this range with only one driver on each side, these does the job remarkably well. ​The earpads of these headphones sit around your ears, comfortably without any much pressure. The pads are made of soft foam, and enables you to wear these on for hours. These headphones feature an ergonomic design, that's a proven success for comfort. Although the headphones are big, they are actually light than that of it's contenders due to single-driver construction. The earcups are layered with enamel, giving the headphones a glossy look.The headphones also include 3 hinges to enable compact storage for traveling. 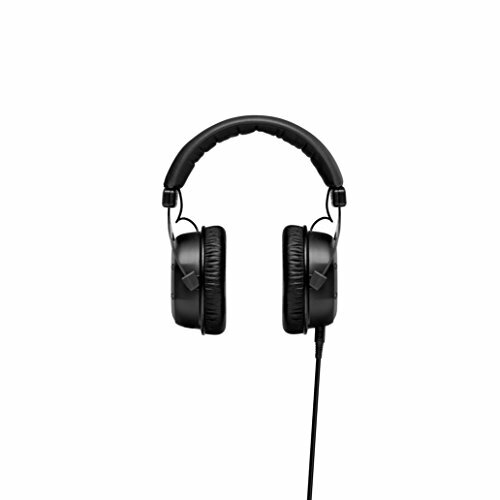 The headphones also come with a flat tangle-free cord that's 4ft long and is sufficient for everyday use. If you're a bass-head looking for good bass headphones below $100 go for it. ​With these headphones the bass kicks in really hard. If you are trying to listen to classical music, with these headphones you will be disheartened as these headphones are geared towards bass-centric genres like rock and Hip-Hop. The bass appears to be a bit bloated at first, but after a quite burn-in, the bass will be tight and under control. As like that of most of the single-driver bass headphones, the mid and treble are recessed a little. The details of the music, especially in the treble is lacking. They cancel out plenty of the external noise, you'll be quite surprised. These headphones perform really well when amped up. ​The earcups are of memory foam and are extremely comfortable. The headphone itself is really light and sit comfortably on your head with no pressure. You can easily sit for hours of music or gaming sessions without any discomfort. The headband also comes with a memory foam for comfort. ​They are greatly durable. Even though these headphones are made of plastic, they don't appear cheap. They are well-built for the price. The construction is thick and sturdy. They come with a cord of 2" that's somewhat short for most of the people. Explosive headphones for the price of between $50 – $60. 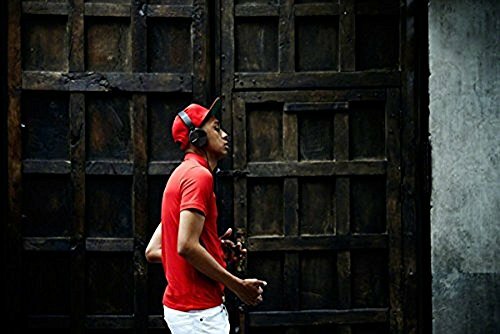 ​These headphones feature a bass booster enabling the headphones to produce deep bass. When you hear the bass produced by these headphones you'll be wondered how good are they considering the low price of the headphones. The main problem with most of the bass headphones is that they lack in treble and mids. 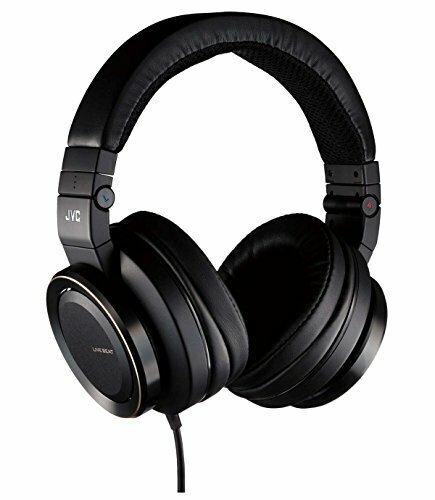 But these headphones perform exceptionally well in wide frequency ranges, and offers crisp high quality trebles as well. Thanks to the 30mm drivers designed specially for wide frequency response (5 to 22,000 Hz). 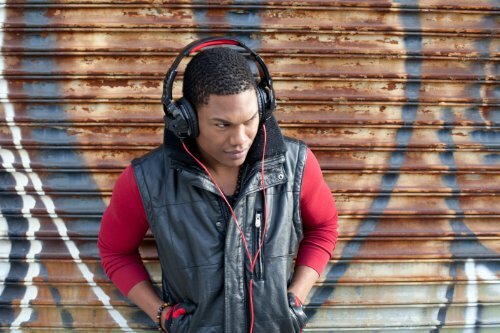 These headphones are made for use with portable devices like your iPods or iPhones. They are very comfortable. The soft ear-pads tend to heat up a little bit after some hours in hot weather conditions. The headband is not padded with any material, for most of the people that would not cause any discomfort. If you still want padding on the headband, be ready to shell out 30 bucks for Bose QC15 headband they fit in easily. The image definitely speaks you of the design and build. They are solidly built. The headphones come with different colors so as to match your taste and likes. 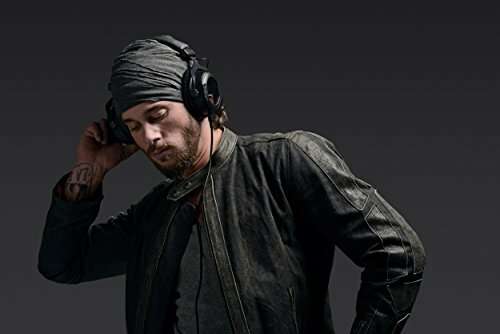 The rugged and flat cord of these headphones feature a Y-type design that makes it tangle-free. It also includes an inline mic that does the job pretty well. If you want the best bass headphones under $50 here is your thing. Maxell is one of the lesser-known headphones brands, that is great at producing quality headphones at a dirt-cheap price. Let us see how they stack up with competition. With 40mm large drivers, these headphones are meant to produce deep rumbling bass and superior sound. The bass is so strong, that it vibrates your ears a little bit. But they certainly aren't overpowering. You would be surprised to see the quality of the sound that these headphones can produce under $20. The treble is also crisp clear, and mids are well balanced. It comes with a built-in amp like that of SkullCandy Crusher, that does the job very well. As these are over-ear headphones, they leak sound a little bit. These are very lightweight headphones that rest on your head gently with no pressure at all. The earpads are padded thickly, so as to contribute the overall comfort of the headphones. The ear cups swivel and rotate, giving you a perfect fit for the buck. You can easily wear these on for hours. The durability of the headphones is really amazing. They survive lots of torture. They fold up and take a very little space to store. The cord is made of tough rubber and is lengthy. The cord tangles easily, that's the downside as they are not flat. These also come with an inline mic. 1. 5 Best Cycling Headphones in 2019 That Ensure Road Safety! 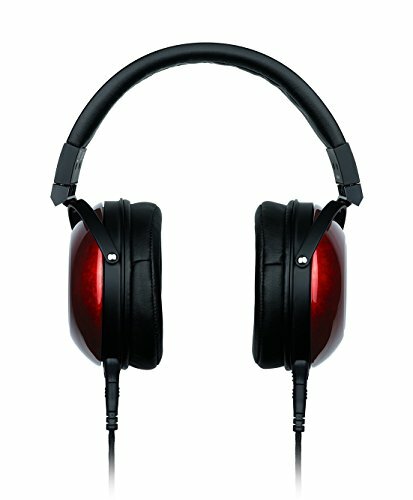 These are some of the best bass headphones that I've come across after extensive research. 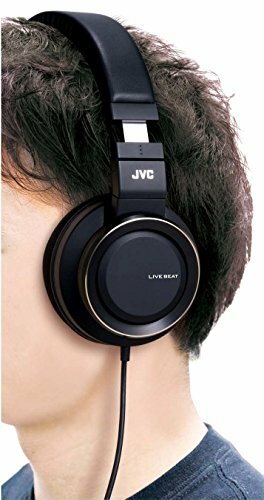 If you think that there are some headphones that deserve to be on this list of best bass headphones, do let me know in the comments section. If you think this blog post has helped you, share this post with your friends. 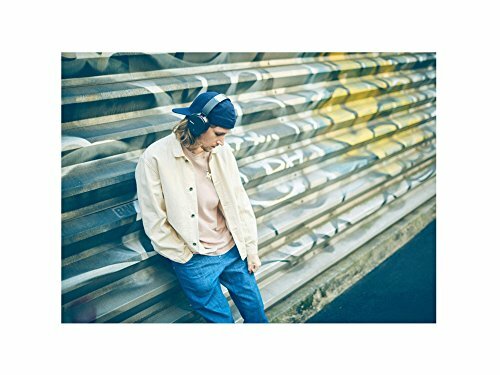 Good headphones listed here. I have Maxell AMP-B. But the bass do not seem to be up to my expectations. I'm the kind of guy who want bass in every song I hear. Hi John, Maxell AMP-B performs well when connected to an amp. You can try out Xtreme Xplosivs in the range. You won't be disheartened.